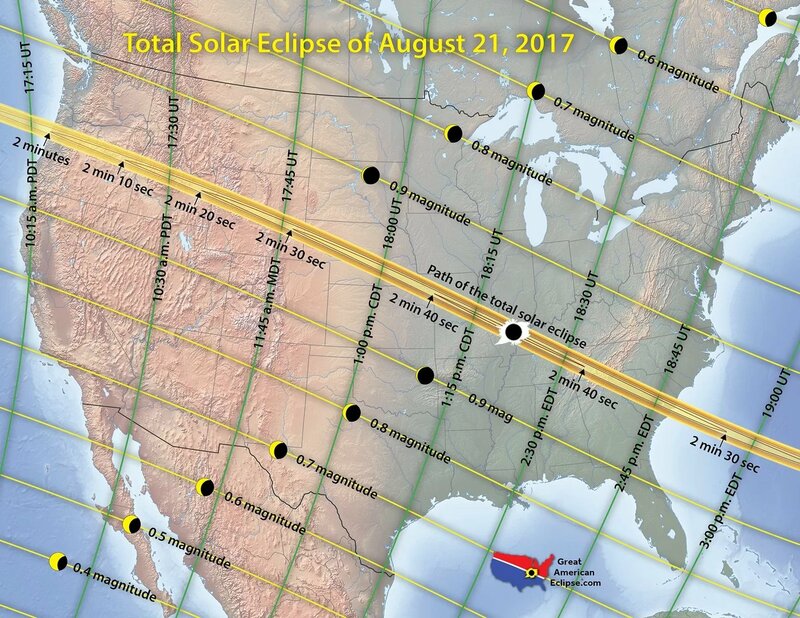 From roughly 1pm ET to roughly 3pm ET today there will be an eclipse of the Sun by the Moon over the US. I spent a half hour this morning on the Internet and learned everything I wanted to know about what is happening and why. I wonder how the earliest inhabitants of planet Earth must have felt when the sky went dark for a few minutes in the middle of the day. Mankind has learned a lot about the universe we inhabit over the years and that knowledge is now largely available online for anyone to browse and learn from, as I did this morning. Here’s a study set based on today’s eclipse from Quizlet (a USV portfolio company) which uses their new diagramming feature. It is a wonderful time to be alive with so much knowledge at our fingertips.